Did you pick up your iPhone 3GS on the launch weekend? If so, well done because stock of the device is practically sold out everywhere! 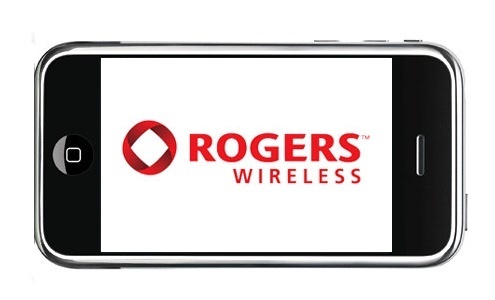 As of this week, many Rogers/Fido outlets nationally are completely sold out of their iPhone 3GS stock in both capacities, so if you were planning on picking up the iPhone 3GS in the next little while, you may be out of luck. While there are a few stores that still have remaining stock of the iPhone 3GS, many are completely sold out. Apple Store however are fully stocked, as expected. On the iPhone 3G side of things, many stores still have plenty of stock of both the 8GB and 16GB models and those will continue to be sold until stock is depleted. While the iPhone 3GS will likely be back at proper stock levels beginning the second week of July, the iPhone 3G stock will not be replenished once current stock is sold out. If you are looking to get an iPhone 3G or iPhone 3GS from Rogers or Fido in the near future, I recommend calling a few stores ahead of time and maybe even trying to get them to hold a device for you. 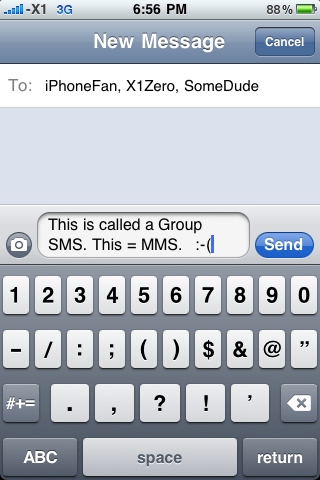 Were you among the first to get your iPhone 3GS on the launch day/weekend?